Idaho Fire Information: Boise National Forest "Fire Prevention Patrols" back in the woods! Boise National Forest "Fire Prevention Patrols" back in the woods! Wildfire Awareness Month! 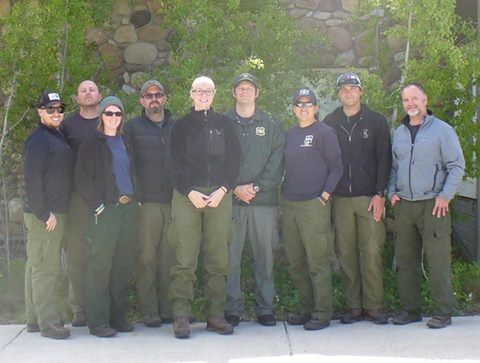 Say hello to your ‪#‎BoiseNF‬ Fire Prevention Patrols. You will see them patrolling the forest, at your local events, fighting fire, investigating fires, at schools, enforcing fire restrictions, and working with Smokey Bear.